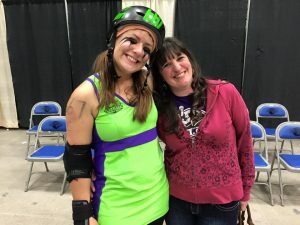 Today’s guest post comes from my friend Bethany, one of my former roller derby team mates. My dear bookish friend Ramona helped re-ignite my love for reading. She reads often, encourages others to read, and makes personalized recommendations. As long as I remain realistic about my new “mom reading” standards, I can enjoy a book without any great loss of dignity. I also listen to Playaway audiobooks during my commute. Before children, back when I was cool, I wouldn’t consider listening to a book. Listening isn’t reading, right? Luckily, my loss of dignity has allowed me to open this door, which is actually pretty nifty. 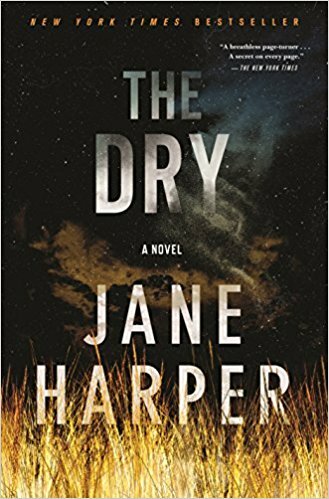 Ramona’s recent recommendation, after bumping into me in the Playaway section of the library, was The Dry by Jane Harper. The Dry is a murder mystery, which I don’t normally seek out. It was interesting, relatable, and sad. It has detail without unnecessary description and is suspenseful without being un-realistic. The Playaway narrator had a lovely Australian accent which was pleasant to listen to. Of course it’s also beautifully written and captivating. I was satisfied when I completed it. 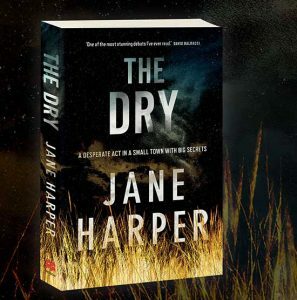 As it turns out The Dry is Jane Harper’s first novel, an international best-seller and soon-to-be movie. 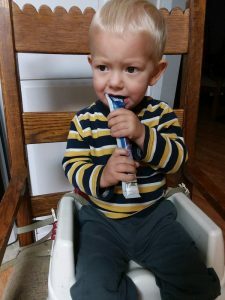 Becoming a mom has made reading more a source of pleasure for me than before. If nothing else, because I have no pride in the reading material I consume. I do not have time to use reading as a tool to boost my ego in any way and I cannot waste my energy on books that aren’t satisfying. 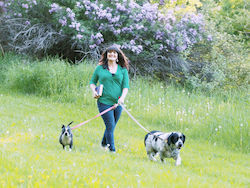 I’m thankful Ramona pointed me toward something good, but also something I wouldn’t have chosen on my own. Now that my youngest is nearing 2 years old, I’ve started to incorporate light non-fiction and self-help back into my repertoire. I know these may take 6 months or more to finish, I do not delude myself in this regard. Luckily, I have good friends to point me in the right direction so I don’t waste a second trying to pick a book. If you’d like to to “I Know What I’m Talking About,” please send an email to grazona@live.com. I’d love to share your feedback, and it can be in the form of an interview, or even anonymous!